It can take just 4 lines to change the world. 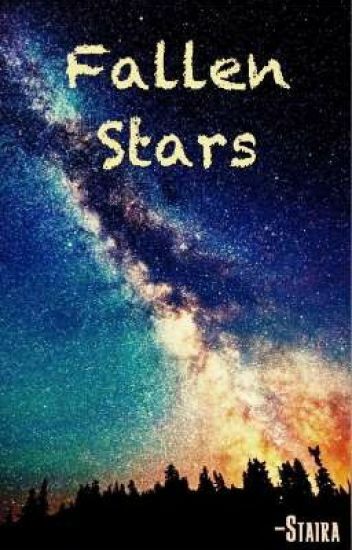 Dreams are like Stars; they seem impossible to reach. And yet, every night, we still look up at them, in hope, in aspiration, desiring to touch them someday. The irony: the darker the night, the brighter the stars. Thus, the worse the life, the stronger the dream. This is the story of three girls, with stories of their own; and even better, with secrets of their own. Each has dreams of their own that appear to be more and more impossible to achieve as the days go on. Answering to a million circumstances, being tied down by a billion expectations and having been burdened by society's innumerable atrocities, will they be able to finish the race? Or will they give in to their trials? Will the Starlight shine bright enough to motivate them? Poems, Lyrics and Thoughts in Verse. You do not need to like poetry to read it. All a person needs is a soul to understand the meaning behind common words. All a person needs is a mind to relate to the intensity of otherwise meaningless letters. All a person needs is a heart to create poetic solace in a world full of chaos. My escape made of words. Poetry.. Exerpts from books I'll Never write.. Words of my soul. Welcome back to The Chaos Awards! Let's make this one the best yet! If you're looking to find some amazing stories, get notice for your own work, or help in any way, please check inside for more details! Don't you know roses are not meant to be loved? "When it comes to art, it is important not to hide the madness."